Christ died. CHRIST IS RISEN! Christ will come again. He paid your sin and mine. He trampled over death for our sake. 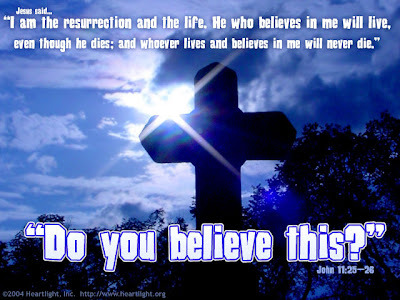 He rose above it all so we may have everlasting life. May God resurrect new blessings into your life.